Hopman Jewelers is one of the most trusted names in jewelry in the Elkhart region for over 50 years. They are a well-established jewelry store that has grown from a small store to a multiple brand jewelry retailer, serving generations of families and friends as their trusted jeweler for brilliant diamonds, beautiful fine jewelry, elegant watches, treasured gifts, custom made styles and expert jewelry repairs. Hopman Jewelers is committed to making every customer "feel at home" with their personalized service and classic to cutting-edge original jewelry designs. Behind every piece of jewelry there is a story and Hopman Jewelers wants to help you celebrate those stories with a wide range of engagement rings, earrings, bracelets, pendants, bands, necklaces, bridal jewelry, estate jewelry and watches that will fit any budget in Elkhart, Indiana. With exceptional customer service and decades of experience in the jewelry business, they are one of the area's leading jewelry stores. 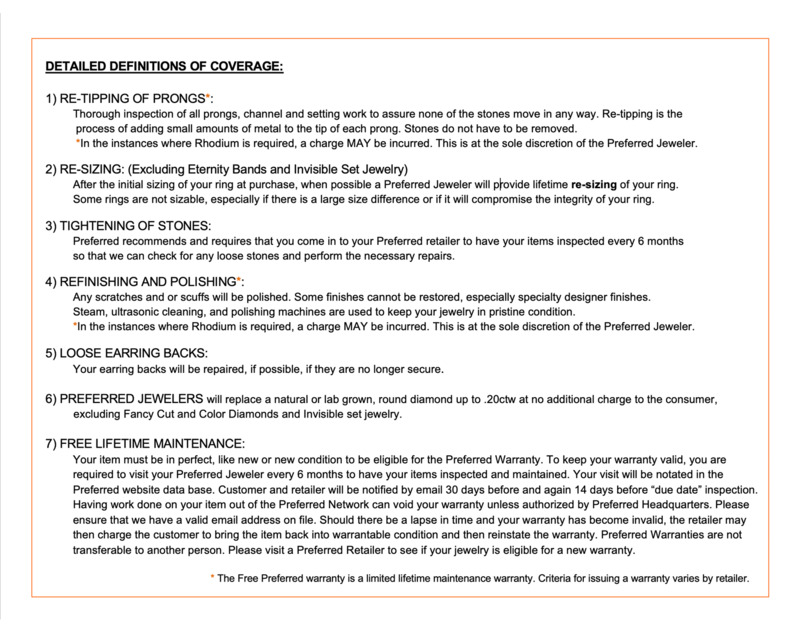 They offer a wide range of repair services, assuring that your jewelry lasts a lifetime. They invite you to visit their showroom in beautiful downtown Elkhart on the corner of Jackson and Main today. Hopman's also buys your gold, silver, and platinum. At Hopman Jewelers their mission has always been a tradition of trust, high ethical standards, knowledge of all jewelry products and services, fair pricing and value to their customers. 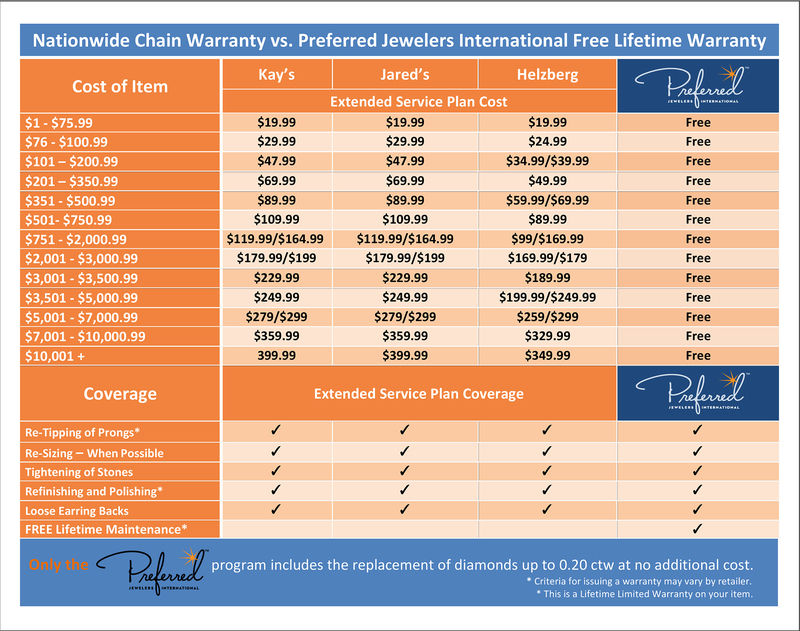 Just one of many reasons that Hopman Jewelers was selected for the Preferred Nationwide Network.